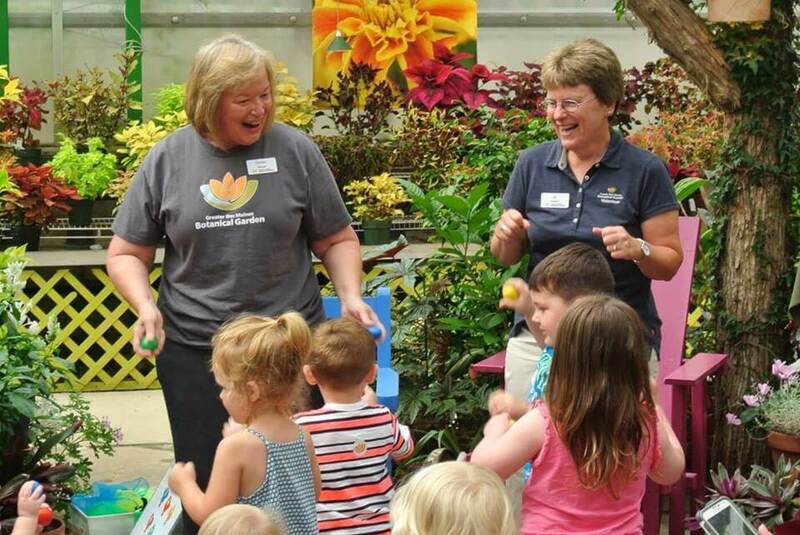 Join us for this fun, interactive story time tailored toward children ages 2 to 5 that explores nature and plants. During each program, participants enjoy stories and an activity based on the week’s theme. View a detailed schedule. Registration not required.